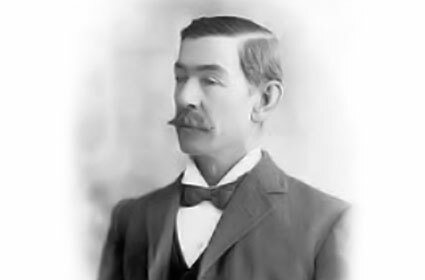 Barnes has published many articles and several books on Joseph Furphy and was co-editor of Bushman and Bookworm (1995), a collection of Furphy's letters. He has also written articles and books on other authors, such as Charles Dickens, Henry Lawson, and Henry Kingsley. His commentary on the discipline of English studies, Border Crossing, appeared in 1991. This Association for the Study of Australian Literature promotes the study, discussion and creation of Australian writing. It also seeks to increase awareness of Australian writing in the wider community and throughout the world. ASAL holds conferences and maintains a directory of postgraduate research on this website. JASAL (ISSN 1833-6027) is a peer-reviewed journal, published in at least two volumes each year by the Association for the Study of Australian Literature. One of these volumes is a special conference issue; the other will be put online in installments through the year as material is prepared. JASAL welcomes essays that consider Australian literature in all its forms (fictional, critical, print, filmic, and so on) and in terms of its socio-political and cultural contexts. 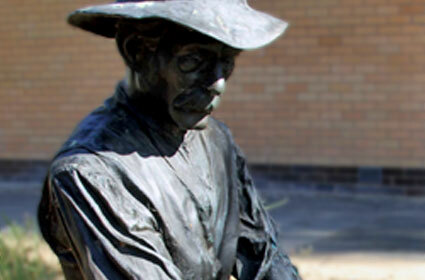 The Literary Prize was inaugurated in 1993 to commemorate 150 years since the birth of Joseph Furphy. 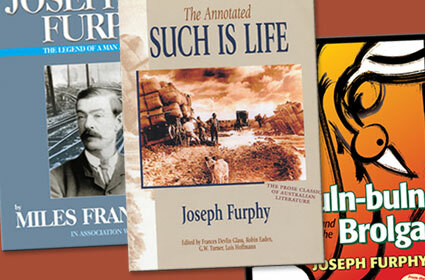 Under the pen name of Tom Collins, Joseph Furphy wrote a number of books and articles. 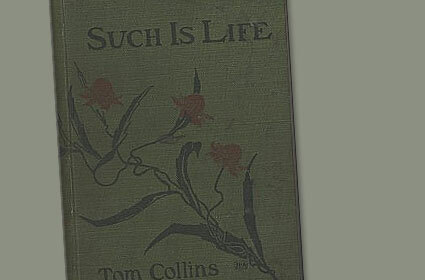 His best known work is Such is Life. The Furphy Foundry Pty Ltd generously donates the prize money for this annual competition. The Goulburn Valley Writers Group Inc. This prize was initiated by Roger Furphy in 1993 to commemorate the 150th year since the birth of his great grand-uncle, Joseph Furphy, the author of the classic Australian novel (published under the pseudonym Tom Collins) Such is Life.